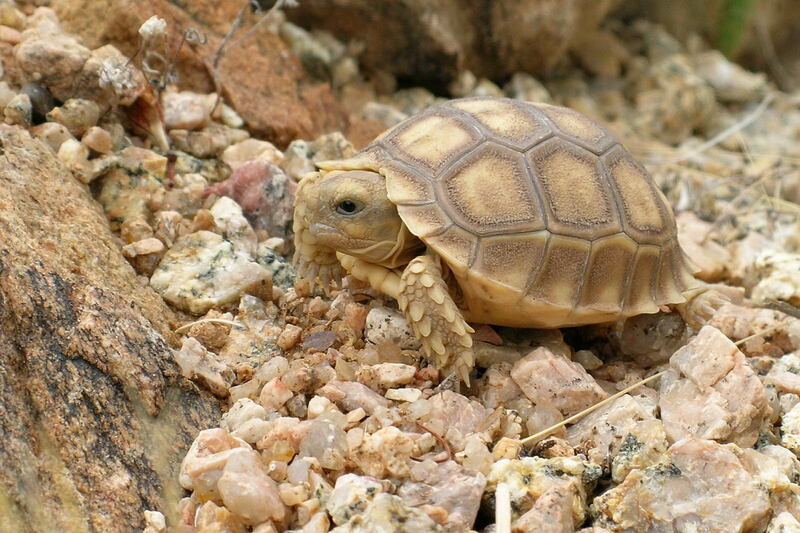 True Wild Life | Desert Tortoise | The desert tortoise is a medium-sized species of tortoise that is found in the south-western desert regions of Northern America, and parts of northern Mexico. The desert tortoise is most commonly known for its high, patterned shell and the fact that is lives in burrows underground. 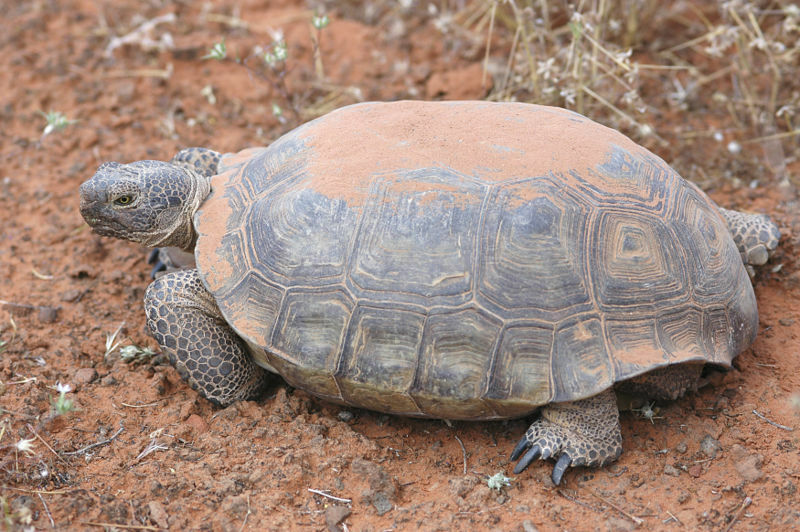 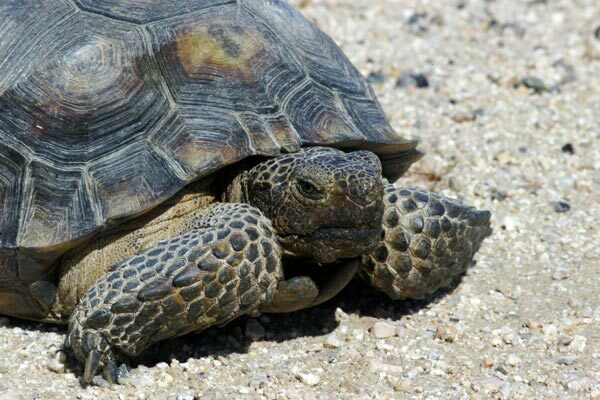 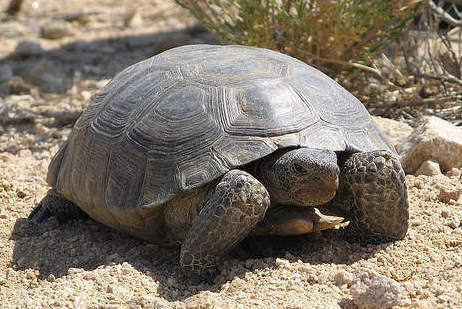 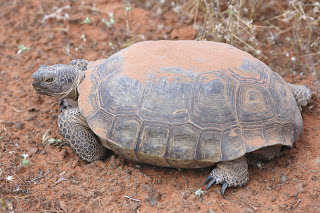 The desert tortoise is found inhabiting the vast sandy plains and rocky foothills that are in and surround both the Mojave and Sonoran deserts. When temperatures get too high for the desert tortoise it simply digs itself a burrow into the sand where it can remain cool until the heat dies down.